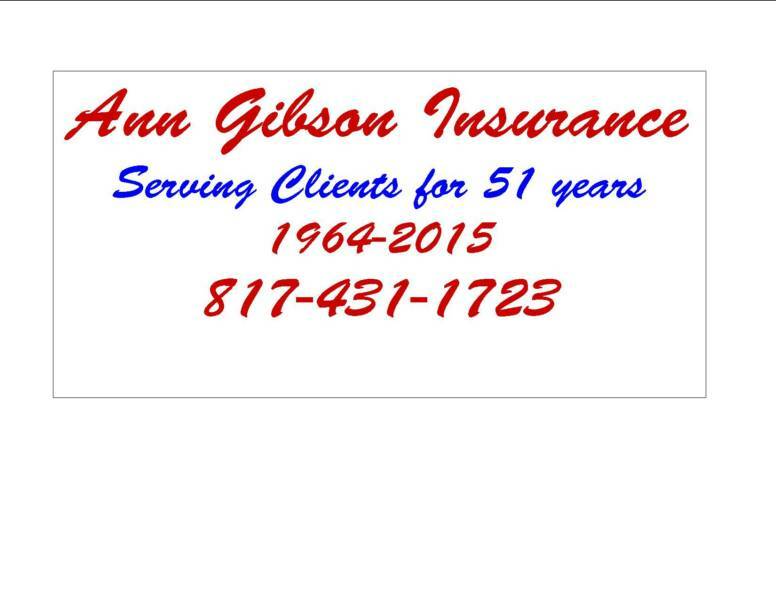 Ann Gibson Insurance of Texas is a product of a long line of insurance professionals. In 1964, the Ann Gibson Insurance Agency of Keller, TX was formed and has maintained the utmost integrity and quality in customer service for their clients. All Customers are being serviced by wonderful staff in the old town Keller Office. We offer Bilingual services as well. Darrell and his staff in the Keller office carry on this family tradition of excellence and offers the best of the best insurance providers in the nation. Ann Gibson Insurance Agency gives customers the opportunity to have the best insurance at the lowest rates possible. Not only will you receive the best coverage, but you will also experience the best in customer service. We take the time to listen to your needs and ask the questions that will give you the exact amount of coverage that you need. Insurance is a Family Tradition! 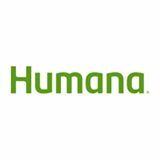 If you have any questions concerning any type of insurance product, please don't hesitate to give us a call and we will answer your questions to the best of our ability. We are an independent agent and have many carriers that we can compare to get the best rates. Please give us a call and get a FREE quote and see how much we can save you on your auto, home, commercial, or life and health insurance! Call Today or fill out our contact form and we will contact you as soon as possible. 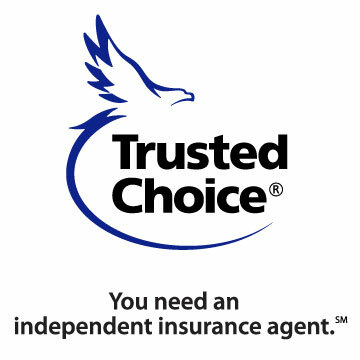 Why Choose an Independent Agent? ?